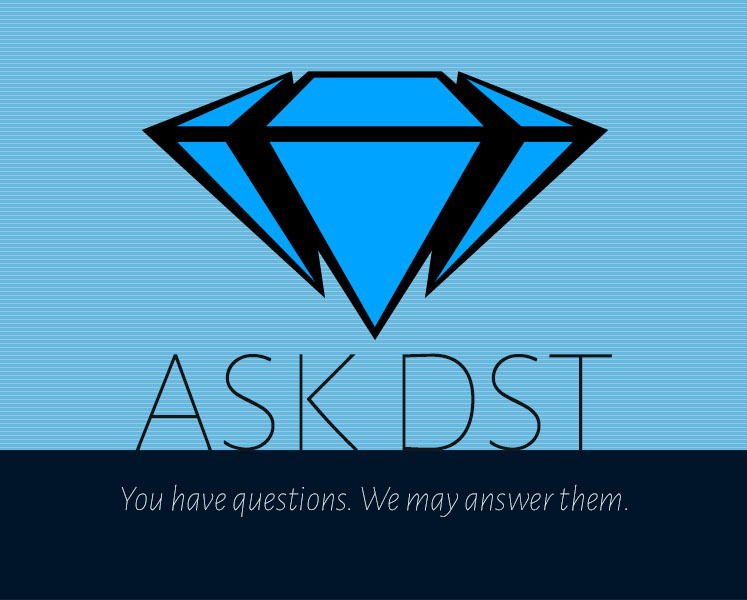 It’s the 357th Ask DST, and Diamond Select Toys president DSTChuck is fielding your Marvel questions! The Marvel category tends to focus on our Marvel Select action figures, usually the likelihood of a given character being made, and this one is no different. DSTChuck does his best to answer your questions, but the future is unwritten, and anything is possible! Read on, then ask your question in the drop-down form up top, or e-mail DSTChuck! I was wondering if there will be any Thor Ragnorok Marvel Select figures, a Thor and Hulk would be great! But a Heimdall or Hella would be cool as well. Also, I was wondering if we will get a Thor buster Ironman armor and a Thanos from infinity War? DSTChuck: Roman, we do have some figures planned and in progress for the third Thor movie, but I don’t think we’re ready to say what those will be. Infinity War is even farther off. What is the possibility of seeing an X-23, Mr. Sinister, Old Man Logan, and of course Apocalypse? DSTChuck: Those have ALL been considered, and we have not set in stone any of the figures we plan to do for 2018, so it’s possible. I’ve become a really big fan of DST over the last few years, especially your Marvel Select Line. Your reveals at Toy Fair were spectacular for the Marvel Select Line, I can’t wait to get them. I have only one question to ask, is it possible that we’ll ever see a Old Man Logan figure in your Marvel Select line in the future? Many thanks and keep up the awesome work. DSTChuck: A comic version of Old Man Logan is very possible! But it would be very unlikely we would do a movie Logan. Have you considered making a Marvel Select figure of the Spiderman from the upcoming PS4 game? Maybe you could make a deal with Sony and have the figure be a Playstation Store exclusive or maybe the figure could come bundled in some sort of collector’s edition of the game. DSTChuck: We do not currently have rights to the video game, and I don’t think we plan to pursue that, but never say never! Do you have any plans to re-release or bring out a new Hawkeye as I cannot find one anywhere. Also, the Thor with the spinning hammer as I have just seen one go for £90 on Ebay out of package. Here’s hoping. DSTChuck: I assume you mean the Avenging (modern) Hawkeye, and not the Classic Hawkeye? Classic Hawkeye is definitely still available through our site and your local comic shop. Avenging Hawkeye and Mighty Thor are both currently Disney Store/Marvel Shop exclusives. 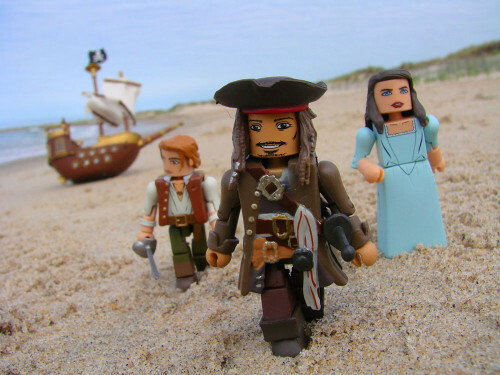 Historically, once the Disney Stores are done selling a figure, they have allowed us to offer them to other channels. I have no reason to believe that will not be the case this time, so hopefully if you are patient you will be able to find both, through the Disney Store or through another venue. I’m a huge fan of the Marvel Select line. I have to say though, there’s a few characters I’d love to see on my display shelf. I think Iron Fist and Luke Cage would be a great start. The rest of the Fantastic 4, also and Charles Xavier and Iceman. DSTChuck: I am sorry, Kyah, but none of those are in the works at this time. But a few of them have been considered, and may be possible in the future! Wanted to apologize for not collecting Diamond Select figures, been really stubborn about only buying 6-inch scale stuff and ignoring that fact you guys make great sculpts with great detail, great articulation, accessories and at a very reasonable price at $24.99. Just saw Logan, hoping you guys can make X-men Movie Figures in the future heard rumors online this is not possible anymore. DSTChuck: James, your apology is gratefully accepted! However, I am sorry to say that at this time we have no plans to make any more figures for the Fox movies – but never say never. chuck, I have some questions about some 2017 marvel select figures. 1) Will the Spider-Man Homecoming figure come with a Disney store exclusive Tom Holland head? 2) Will there also be a variant to the Daredevil figure without the cracked mask? 3) Will we get a MCU Thanos anytime soon? Thanks for the figures you guys know what we want as collectors continue with the good work! 1) Honestly, I am not sure right now. 2) We’re not 100% sure right now which head the Netflix DD will have, or how many. We’ll keep you posted. 3) I’m sure as soon as he has a significant role in a Marvel film, he will be on our list. In the meantime, we have already done a comic Thanos, and it is frequently in stock. Question not answered? Ask it in the drop-down form up top, or e-mail DSTChuck! Next Up: In Stores Now: Pirates, Logan and The Joker!